I really love cinnamon sugar- it’s one of my favorite flavors, hence the name of this blog. 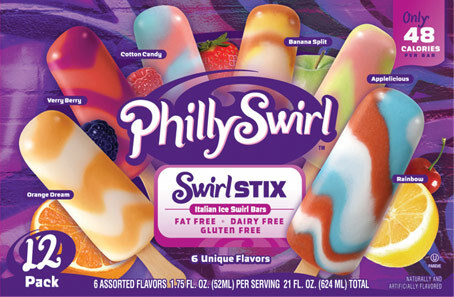 But to be honest, my favorite flavor is marshmallow. I will buy just about anything in marshmallow flavor, and I always picked the marshmallow flavor of fluoride trays when I was a child at the dentist. Even though it was gross. I persisted in my love. The other day in Central Market, I saw something that made me freak out in the aisle. A combination of all that I love… in one extremely expensive bag. They’re $6 for like, 8 flavored marshmallows. They’re locally made, and I have indulged and purchased a bag of these before in a different flavor. I can’t justify the price of marshmallows when there are gym memberships to save up for- although I will totally eat them if someone buys them for me. Is that the point of this post? 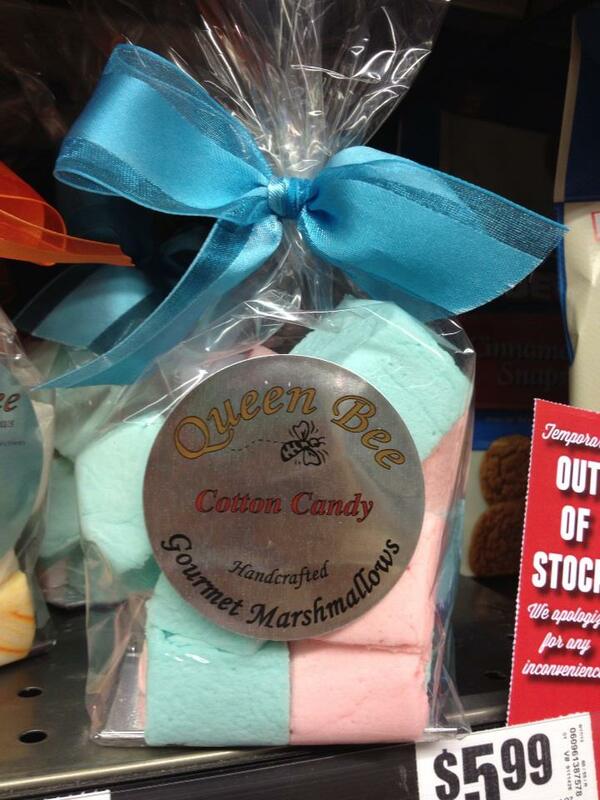 A plea for someone to buy me fancy marshmallows? Too bad COTTON CANDY MARSHMALLOW BEAUTY sounds kind of crazy.